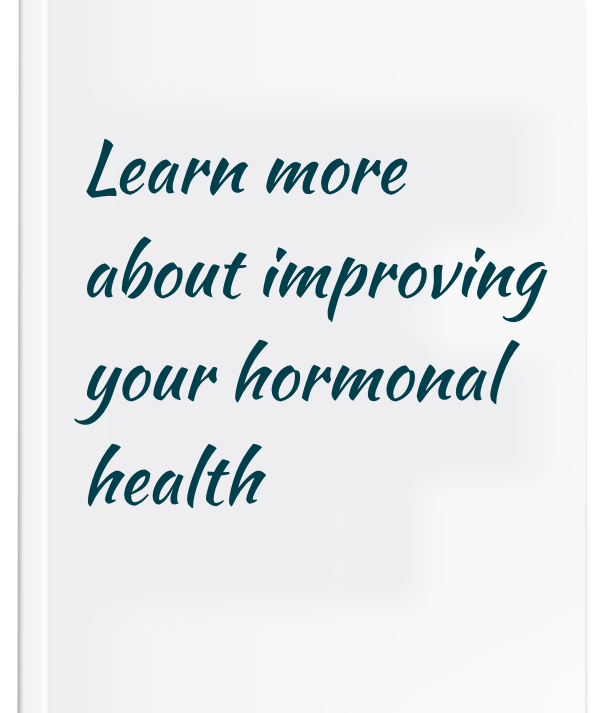 Have you considered how your hormones may be affecting your health, preventing you from feeling your best and enjoying the life you would like? Unbalanced Hormones can wreak havoc on a woman’s life – and yet we don’t often talk about them and how they can make you feel. 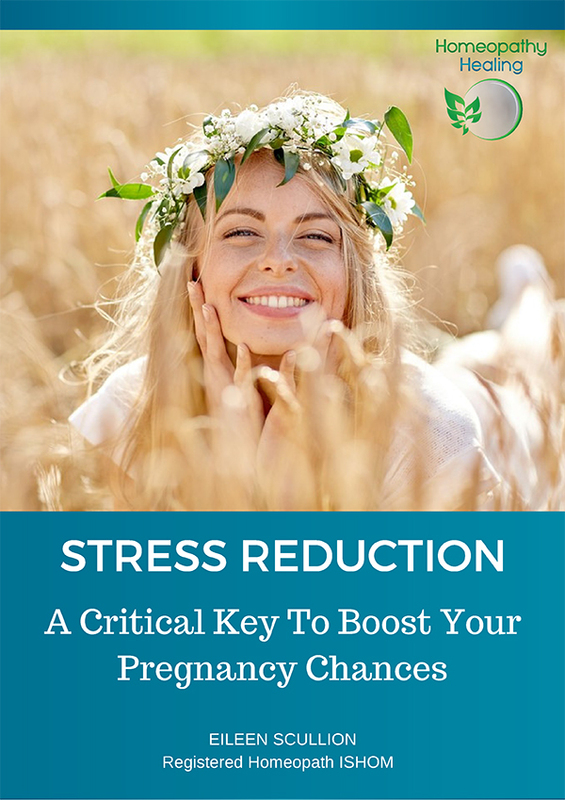 Unbalanced Hormones can be the cause of many reproductive issues, period problems and emotional challenges, but their effect can be much greater, often more than we realise. Here are some examples that might suggest your hormones could actually be in chaos. Mood swings, from feeling ratty and snappy with your partner and kids to crying and withdrawing the next – Hormones fluctuations! You can feel particularly sensitive and cry a lot, or everything can set you off into a stomping rage – Hormones! Unusual weight gain during the menopause or weight fluctuations with bloating during your cycle – Hormones! Fat around the middle that won’t shift – Hormones! Morning sickness and all the changes that occur during pregnancy – Hormones! Problems with infertility, ovulation, fibroids, PCOS – Hormones! You can be crippled for 1-2 weeks per month with your period in agonising pain – Hormones! Skin problems and acne – Hormones! Trouble sleeping or feeling low in energy – Yes it too could well be your hormones too! Homeopathy treatments through consultation with me, can actually help with all of these things we’ve come to accept. It’s a message that we agree to perpetuate that our menstrual and reproductive health – and the emotional challenges connected to it – should equal PAIN and discomfort. Your period, for instance, shouldn’t be painful and you shouldn’t be cramped over all day. There are ways that you can restore the balance in your hormones to relieve these symptoms – and not just for periods. Menopause such as hot flushes, night sweats, vaginal dryness, loss of libido. 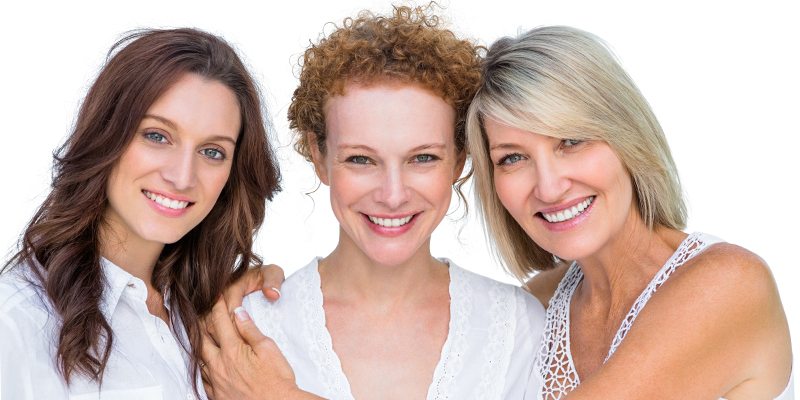 Several women’s health issues are connected to hormone imbalances. We can often be in physical pain or in emotional distress without even realising that it could be due to our hormones. Women put their health conditions down to just being part of their make-up, or being part of their nature or personality. But it just may not be so. You don’t have to put up with it long-term. Despite balanced hormones being so important to bodily function, it is often overlooked that our hormones could be affecting our health in many other ways. I specialise in Homeopathy for women’s health, and balancing hormones are a key way to solve many health issues. In a consultation with me, together we can work towards getting your hormones back in balance so that you can feel radiantly healthy again.